This reminds me a lot of a chapter in Jesse Schell's awesome book, The Art of Game Design: A Book of Lenses. He recommends occasionally thinking about a game as a toy. 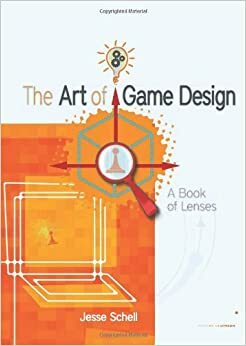 "The Lens of The Toy: To use this lens, stop thinking about whether your game is fun to play, and start thinking about whether it is fun to play with." I found Learning XNA to be a great book. I've got 3.0, but 4.0 is now available which also has a section on Windows Phone 7. I can't imagine they're much different since it's the same author. As obvious as it sounds, I find that people often overlook or underestimate the usefulness of the Content Catalog on AppHub. Not only from a technical POV, but they have Starter Kits which are useful to go through when learning how to structure the games. For general game design, I've heard good things about The Art of Game Design. There may be helpful threads over at GameDev StackExchange. There are some good resources on MSDN and some sessions at this year's MIX.